Chic Eats is a platform dedicated to celebrating the artisans, growers, and chefs who make a community's food special. The free availability list tool was built to help growers increase awareness of the outstanding product that they bring to market. It requires less than 10 minutes a week. Build relationships with your customers and keep your produce top of mind. Growers reported an increase in sales after sending out availability lists at the beginning of each market week. Build a customer e-mail list for your business. You can edit, view, and download your customer list for other uses. Bring shoppers to the market. The goal is to get a percentage of shoppers out of the grocery store and into their local farmers markets. The more growers that send out availability lists, the more all vendors will benefit. 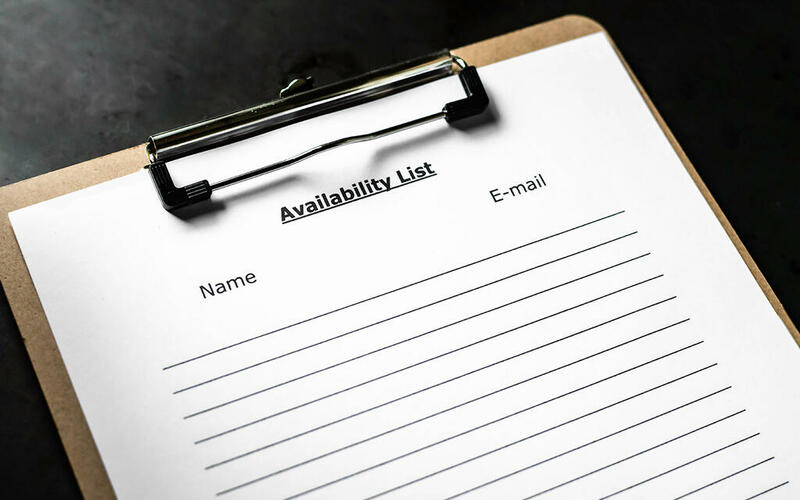 The availability list tool is a volunteer project. It is free to use and will remain that way. Reach out to Cynthia via the Contact Page and let her know what markets you attend. The set-up process is quick. Cynthia Brown is a food writer, photographer, enthusiastic farmers market advocate, and geek by trade. For growers/vendors using the availability list, the FAQ page is here.